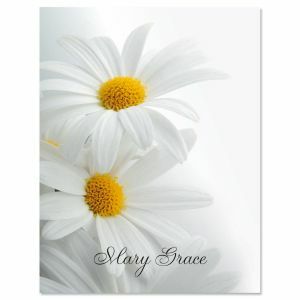 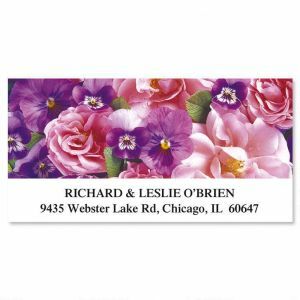 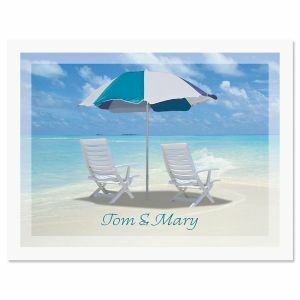 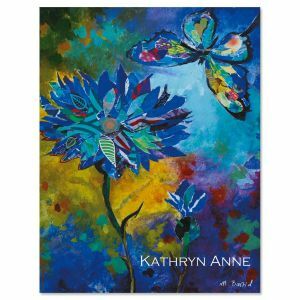 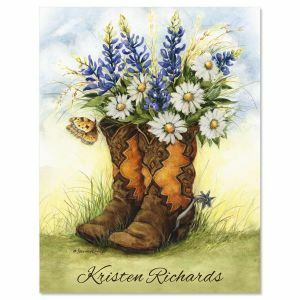 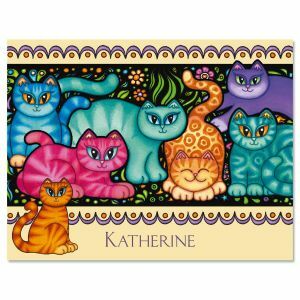 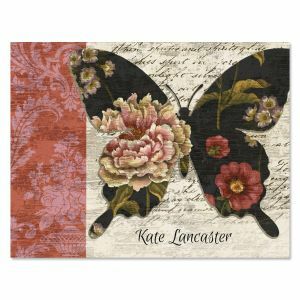 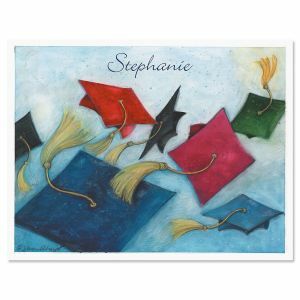 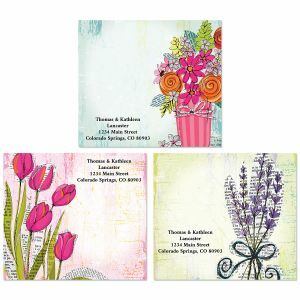 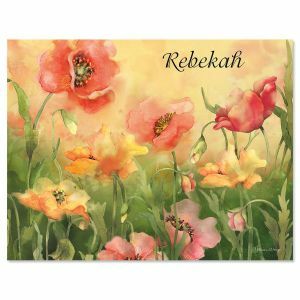 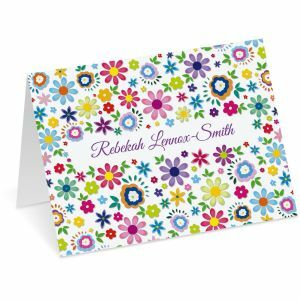 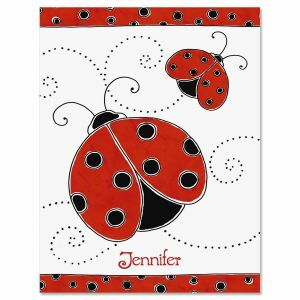 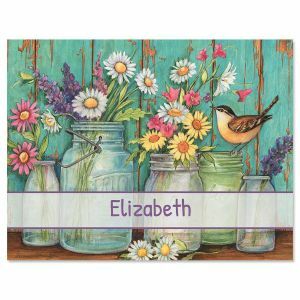 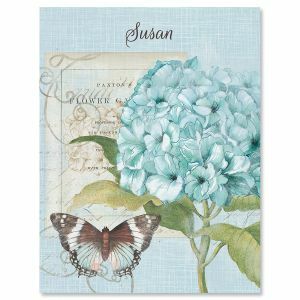 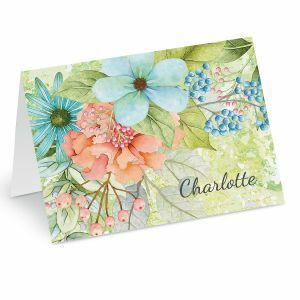 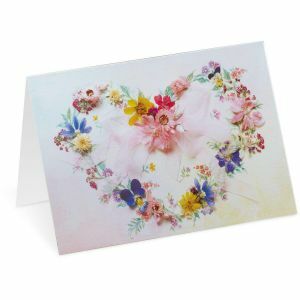 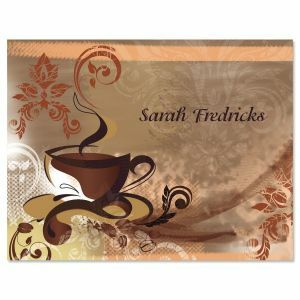 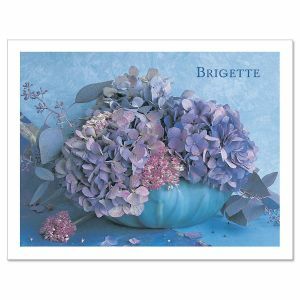 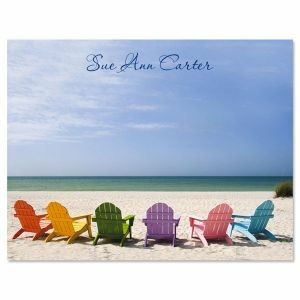 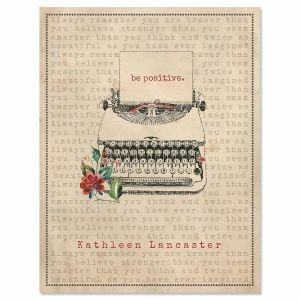 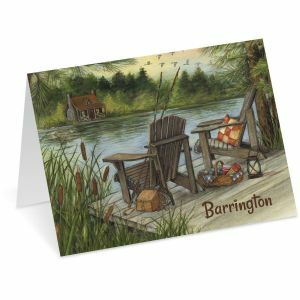 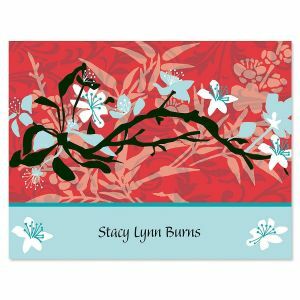 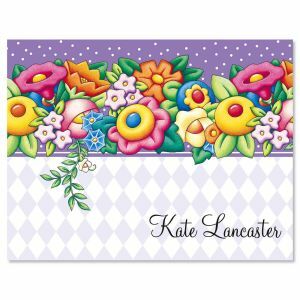 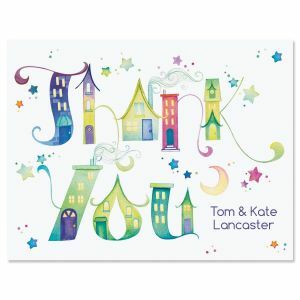 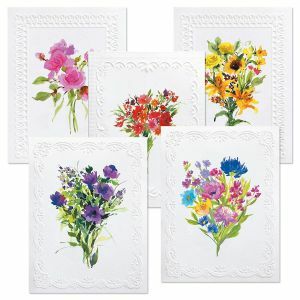 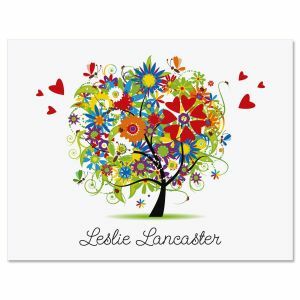 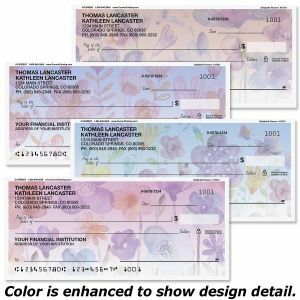 Make an great impression with a personalized note card from Colorful Images. 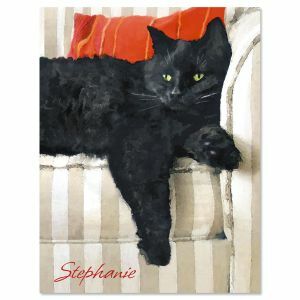 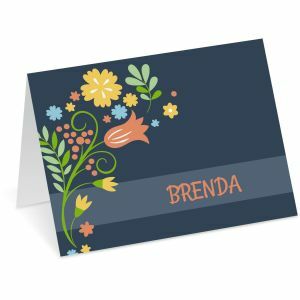 Our collection of personalized notecards is unmatched! 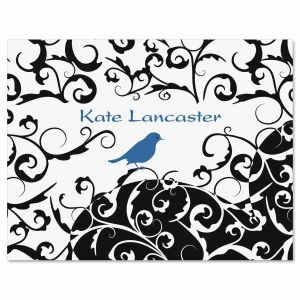 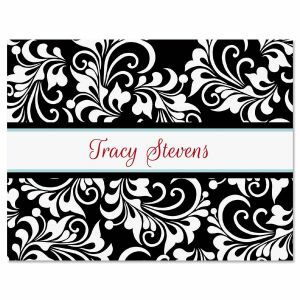 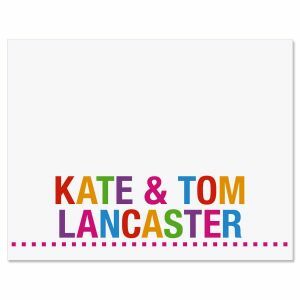 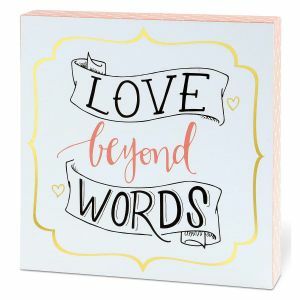 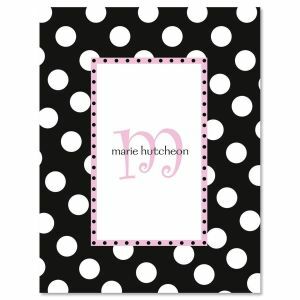 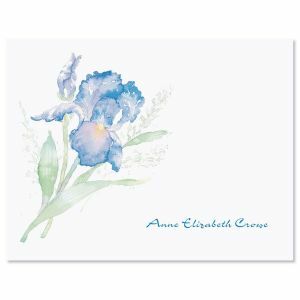 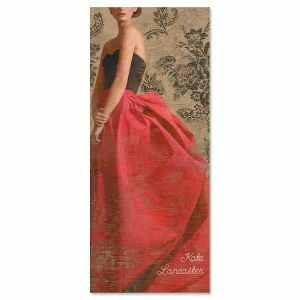 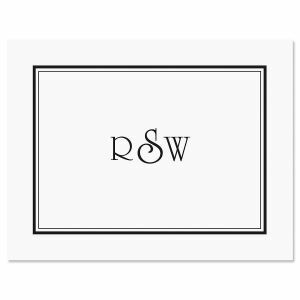 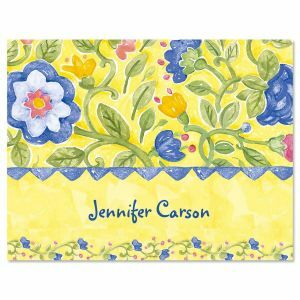 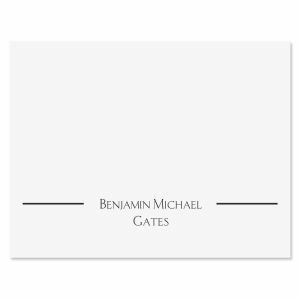 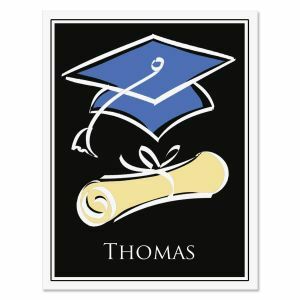 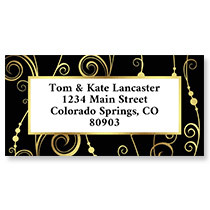 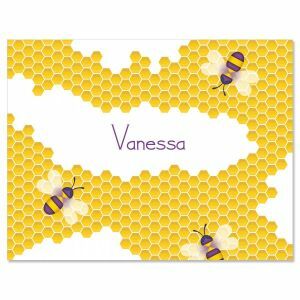 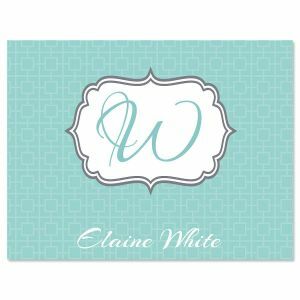 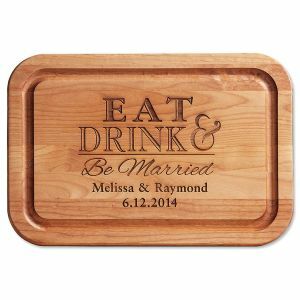 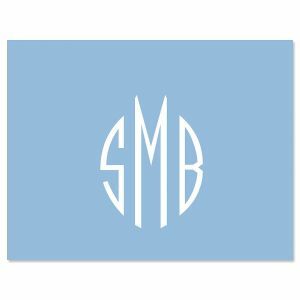 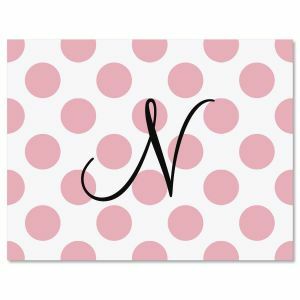 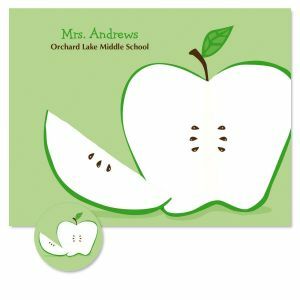 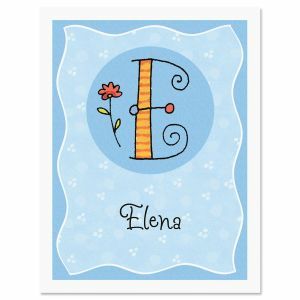 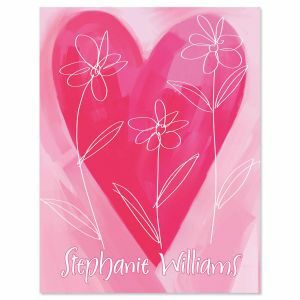 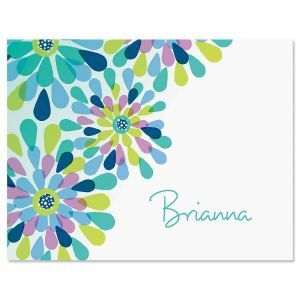 Add your name or initials to any of our unique custom note card designs. 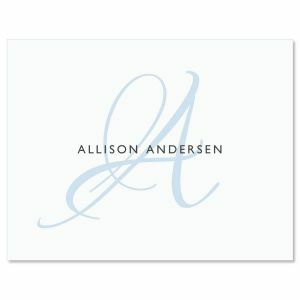 From classic cards with monograms to beautiful floral designs, our note cards stand out. 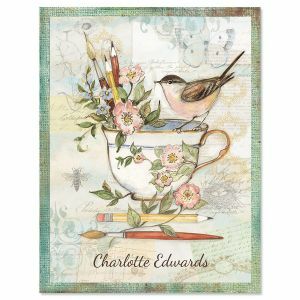 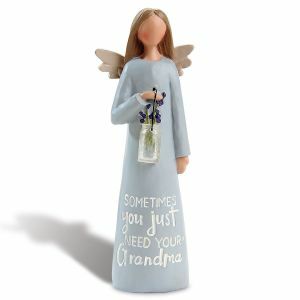 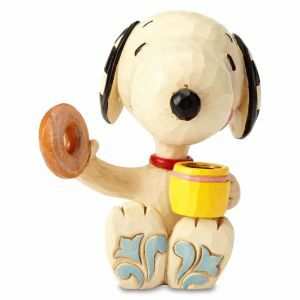 You can even find unique vintage cards and a great selection of cards with your favorite animals like birds and pets.